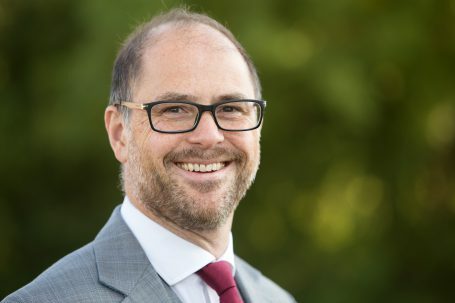 Claims Consortium CEO Jeremy Hyams has pledged to actively support the work of the Institute of Customer Service (The Institute) in his role as Vice President. By becoming a Vice President, he joins a group of senior business leaders who act as representatives for The Institute and demonstrate the impact that a sustained focus on customer service has on business performance. The Institute describes the group of Vice-Presidents as “critical friends for the Institute”. On his appointment Jeremy said: “I’m an advocate for excellence in customer service and always have been. The Institute works with more than 500 organisations across the UK to improve their customers’ experience and their own business performance. Members range from large organisations to individuals, from numerous sectors both nationally and internationally.